Sonam Kapoor attended the inauguration of Le Mill's new store in Mumbai. She was dressed in a white saree from designer Rahul Mishra's Couture 2015 collection. 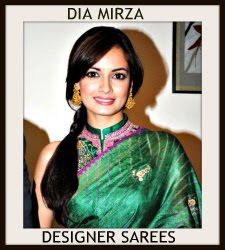 The saree featured white floral embroidery and she paired it with a matching caplet blouse. 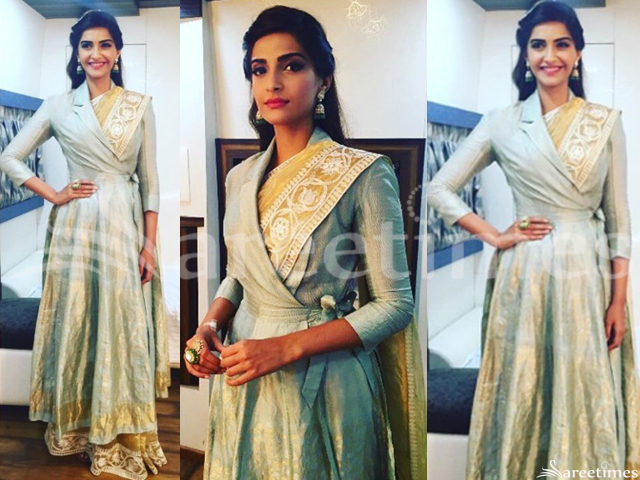 Sonam Kapoor was on the sets of Comedy Nights with Kapil today for the promotion of her upcoming movie 'Prem Ratan Dhan Payo'. She was wearing a fusion Indian look created by designer Rahul Mishra which had a combination of a gold saree with white floral embroidery border and a quarter sleeves silk trench coat. 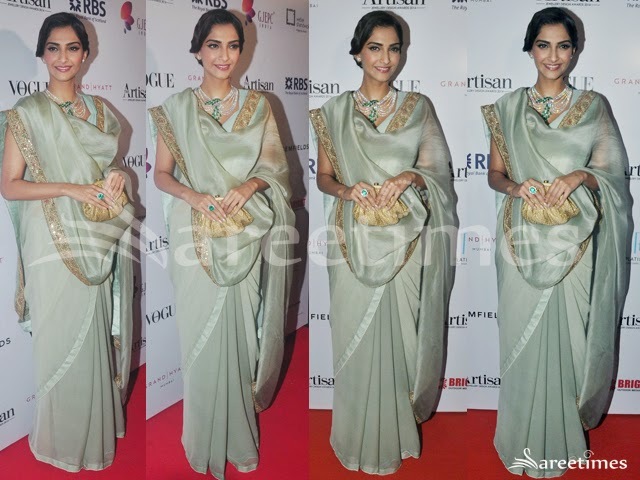 Sonam Kapoor at GJEPC Artisan Awards 2015 wearing a green organza Anamika Khanna sari paired with a sleeveless v necked blouse. 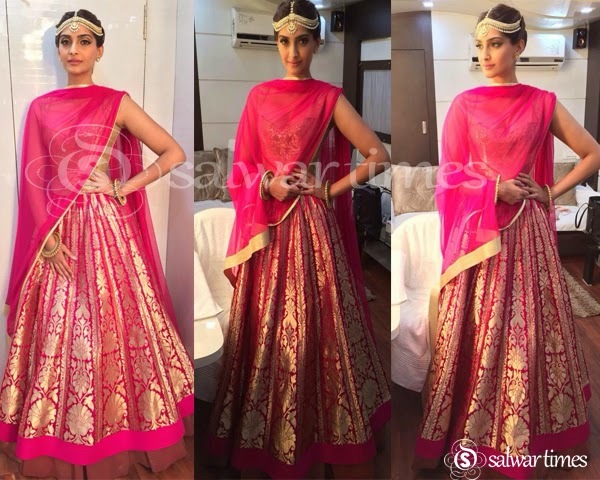 Actress Sonam Kapoor at an episode of 'Comedy Nights With Kapil' wearing a Anamika Khanna pink fusion saree. Polka dots all over the saree and with gold zari border. Paired with a deep neck pink colored blouse. Bollywood actress Sonam Kapoor attended Bvlgari Launch And Anamika Khanna Fashion Show. 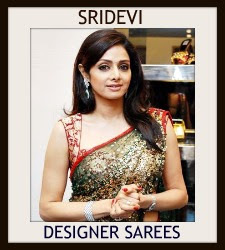 She looked beautiful in designer Anamika Khanna saree. Embellished floral designs all over saree. Paired with designer embellished short sleeves saree blouse. Bollywood actress Sonam Kapoor walked at the grand finale of the India International Jewellery Week (IIJW) 2014 held at Grand Hyatt in Mumbai. She walked in a designer Neeta Lulla's outfit. The designer showcased her Autumn Winter Bride collection at the finale. 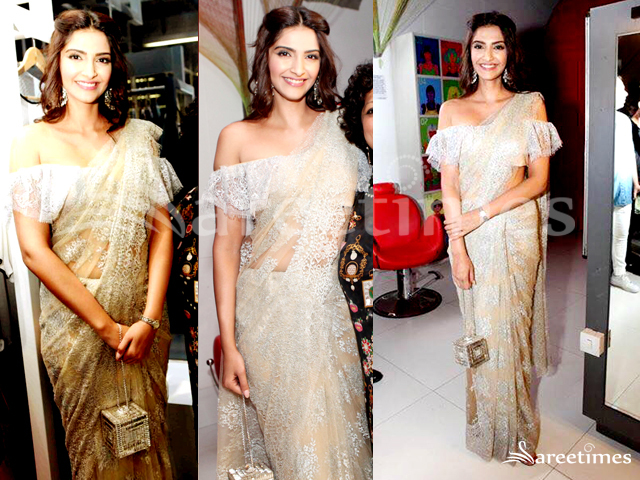 Sonam looked gorgeous in a white sheer saree. It is a net saree. White embroidered work all over saree and mirror work border. 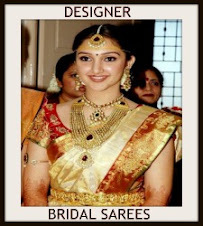 Paired with designer embroidered short sleeves saree blouse for back. Bollywood actress Sonam Kapoor in beautiful cream and pink designer half and half saree. Designed by Shehlaa at Grazia Do For Rahul Mishra. Printed floral designs all over cream saree and simple border. 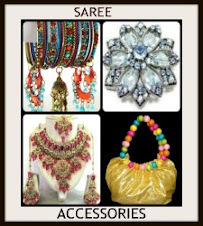 Paired with designer shoulderless saree blouse for back. 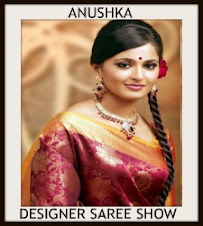 Bollywood and South Indian actress Sonam Kapoor in beautiful pink designer saree. 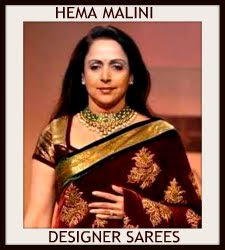 Designed by Anamika Khanna at the red carpet of the Cannes International Film Festival 2014. Embellished applique floral designs through out border. 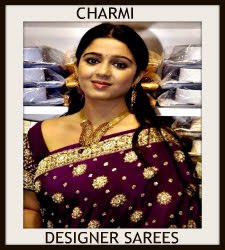 Paired with designer embellished short sleeves saree blouse with ‘V’ shape neck pattern. Bollywood actress Sonam Kapoor in beautiful white and black designer saree drape with black border. Designed by Rimzim Dadu at an Art Exhibition. Paired with designer sleeveless saree blouse. 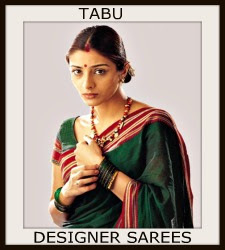 Bollywood actress Sonam Kapoor in beautiful tan designer plain saree. 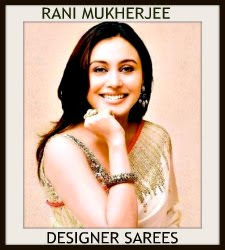 Designed by Anamika Khanna at L’Oréal Paris Femina Women Awards 2014. Silver embellished applique patch work designs and thread work through out border. Paired with designer sleeveless saree blouse. Bollywood actress Sonam Kapoor in beautiful white designer plain saree drape. Designed by Tarun Tahiliani at Ghazal Album Launch. 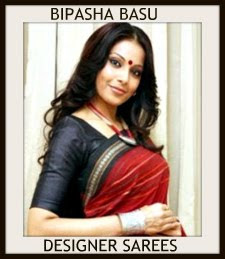 It is a georgette saree and black plain border. Paired with designer sleeveless saree blouse. 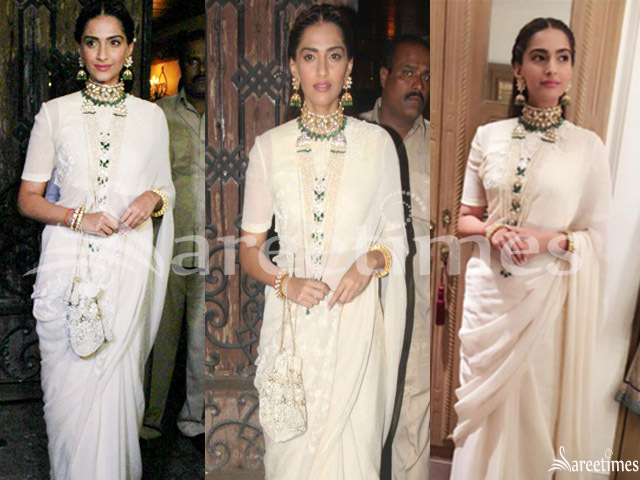 Bollywood actress Sonam Kapoor in beautiful cream designer printed georgette saree. 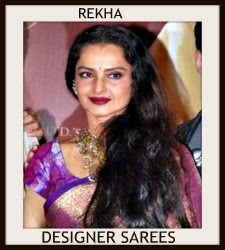 Designed by Anamika Khanna at L’Oreal Event. Three very distinct prints (that had little to do with each other) had us feeling dizzy with the visual overload. The toile de jouy meets wealthy, eccentric social butterfly aesthetic just wasn’t working. Paired with designer printed full sleeves high neck saree blouse. Bollywood actress Sonam Kapoor in beautiful white designer embroidery saree. Designed by Abu Sandeep at Ahana Deol Wedding Reception. 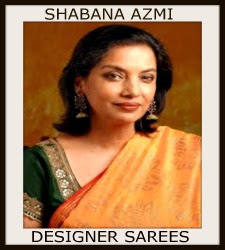 Embroidered mirrors all over saree and through out border. Paired with designer embroidered high neck saree blouse. Mirrors,sequins buttes and small stone highlighted on it.